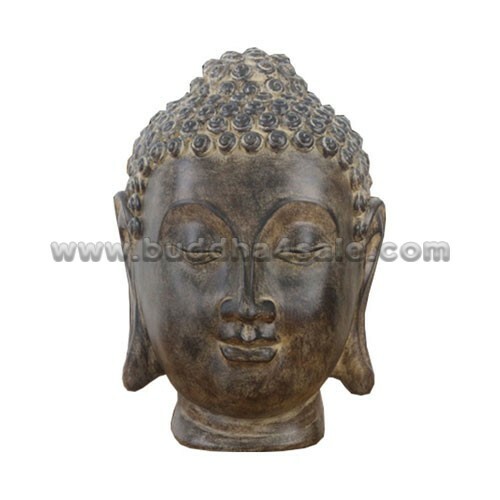 • Placement: Garden, Mantel, Front Door, Patio, Foyer, Entry Door, Etc. 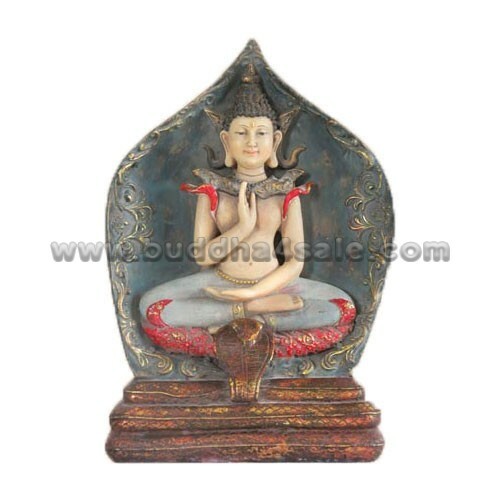 • This antique sitting Amitabha Buddha statue is seated in the full lotus or padmasana seated position and wearing finely carved brocade robes and has the most content expression on his face. He is meditating with his hands up in the Abhaya mudra or “fear not” hand position and his left hand open facing upwards in the Dhyana mudra. • The Abhaya Mudra of this small Amitabha Buddha conveys protection from all the fears that beset us in material life and represents fearlessness and encouragement. 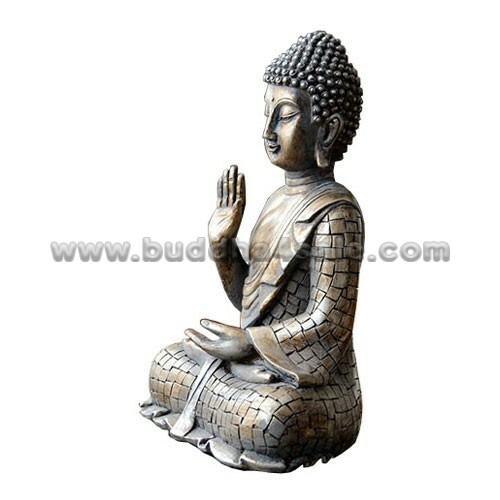 It is highly recommended to enshrine a Abhaya Mudra Buddha at the main entrance of your home, living room or any other places where have welcome energy. 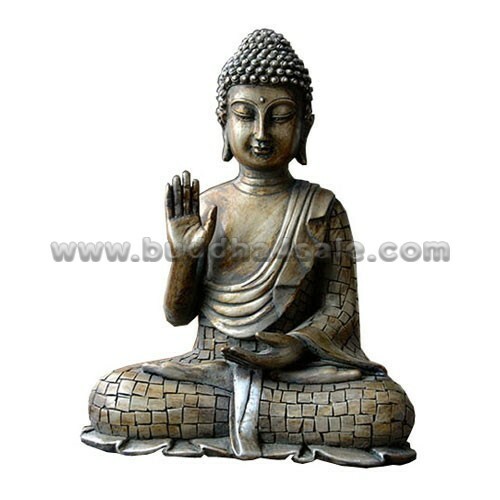 Just by looking at this Buddha hand gesture one can connect to the energy of deep peace and serenity, also can expel the negative energy. 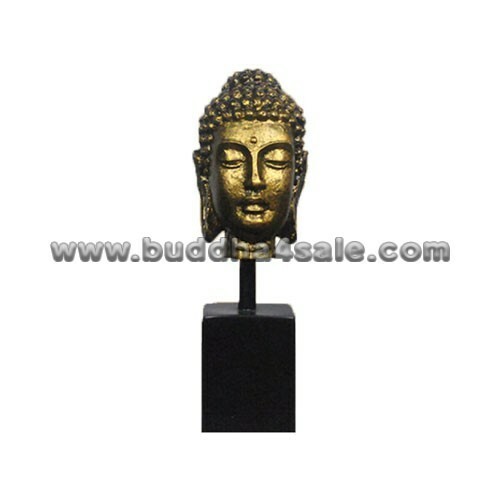 It is a powerful Feng Shui table or garden decor with religious blend and adapt to any places! 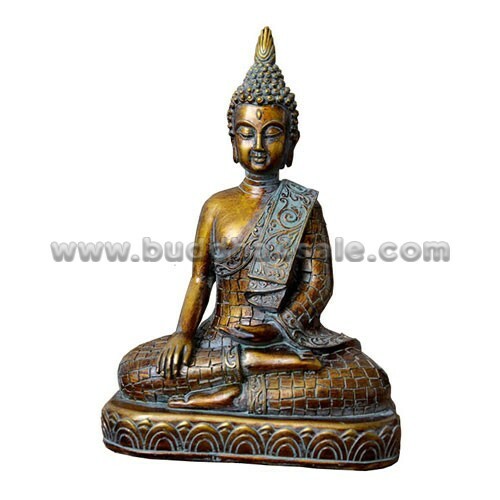 Statues arrived perfect and immaculate. 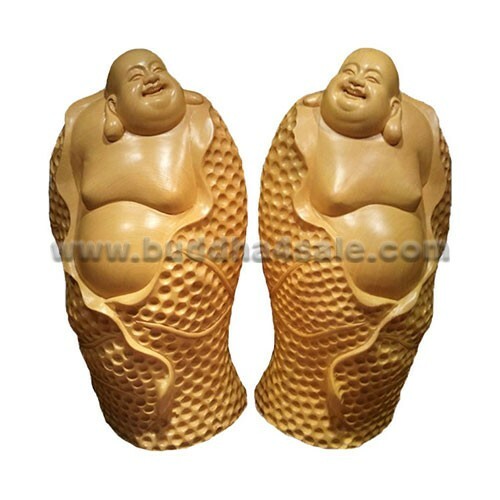 Even better than photos. Consecration available at reasonable fee so I don’t have to seek help in Singapore (wouldn’t have known where to go anyway). We are grateful beyond words.